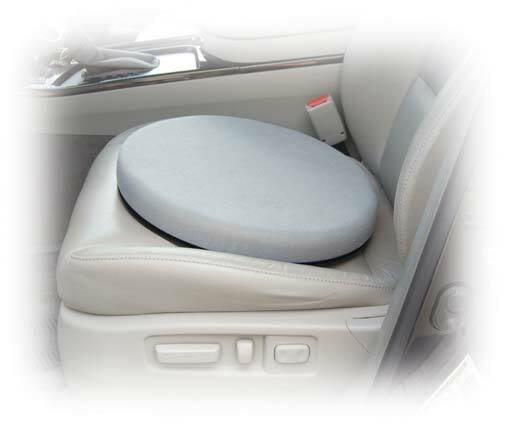 Lift by Drive is annually one of the most popular holiday gifts for seniors living at home. Seniors suffer more falls and accidents in the bathroom than any other room in the home. 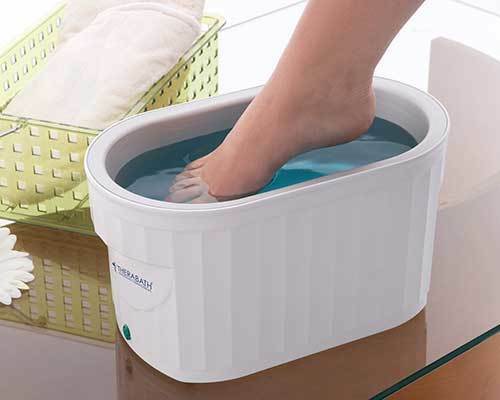 And the simple joy of bathing turns into a fear for many seniors as they struggle with balance issues and muscle weakness. Effortless and safe pouring with the Uccello Kettle ergonomic electric PowerPour tipper. 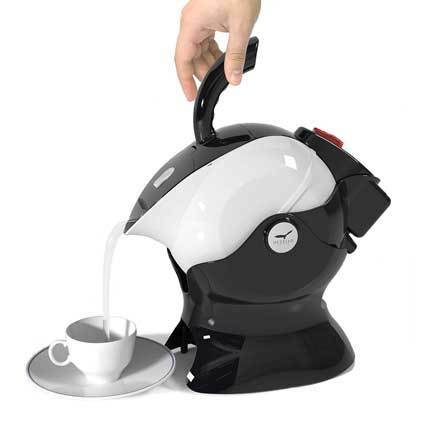 The unique PowerPour technology and practical assistive design creates a non-weight-bearing 'tilt and pour' action from the ergonomic handle that directs hot water to the fixed position of the cup WITHOUT removing the kettle from its cradle. 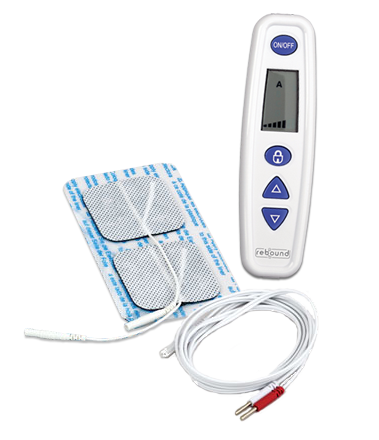 Give the gift that treats tired and sore neck muscles with instant soothing warm or cold therapy. 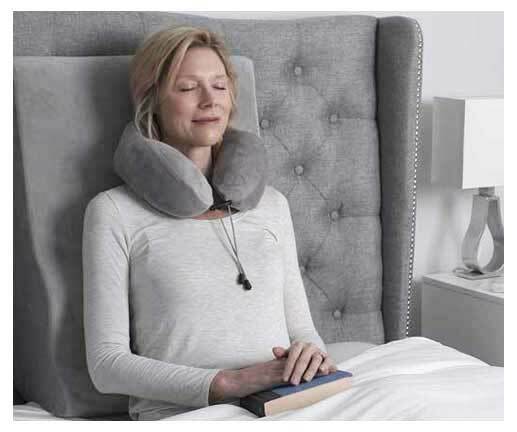 This soft and luxurious velour pillow with ergonomically-designed memory foam provides support for the head and neck while at home or not the go. 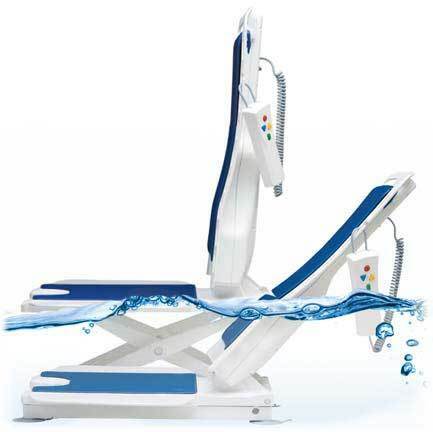 The comfortable shape molds to the neck, head and shoulders perfectly. Insertable gel packs (included) target up to 3 locations for hot or cold therapy. 3 reusable gel packs and a travel bag for easy storage and portability are included. 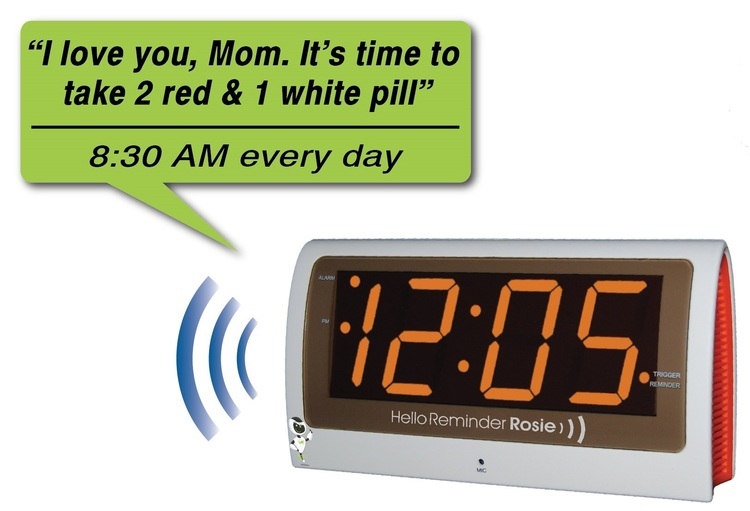 A pain relief device like no other, the battery-operated REBOUND Health TENS device (Transcutaneous Electrical Nerve Stimulator) is non-prescription therapy that works through the skin, blocking pain signals from reaching the brain by emitting a "tingling sensation" to help manage muscle and joint pain. Simple to use, affordable and incredibly effective. The REBOUND was the Winner of the "Innovative HME Retail Product Award" at the 2016 MedTrade home care show. will be appreciated year-round. And the Contour Cloud "Cool Air Edition" pillow is the perfect gift this year. 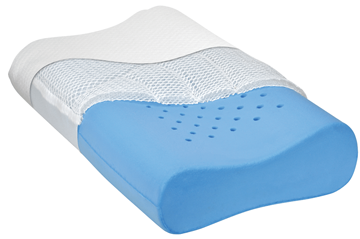 This specialty pillow's material features a 3-layer ventilated construction that wicks away perspiration and body heat, and offers two different heights (4.5" and 4") depending on which way you flip it for an orthopedically designed edge to accommodate the head and neck. Joint and muscle pain in the hands can be a debilitating issue for many people as they age. IMAK Arthritis Gloves feature a unique design that provides mild compression for warmth and helps increase circulation, which ultimately reduces pain and promotes healing. 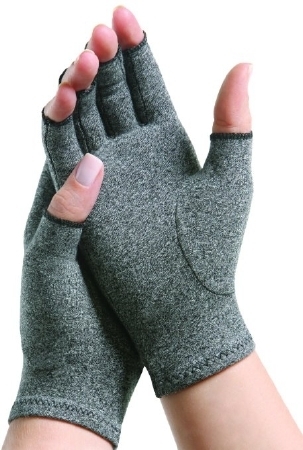 Perfectly designed to relieve pain, swelling and cold hands and still allow the skin to breathe and stay dry. They are the only gloves on the market to have earned the Arthritis Foundation’s "Ease of Use Commendation" for its design.